Cultists Fail: Nike's Online Sales Surge By 31% - Joe.My.God. Nike’s selection of Colin Kaepernick as one of the new faces of the company has certainly brought media attention and controversy, but it’s also having a noticeable effect on the bottom line. A new report from Edison Trends says Nike’s online sales grew 31% from Sunday through Tuesday of Labor Day weekend this year. 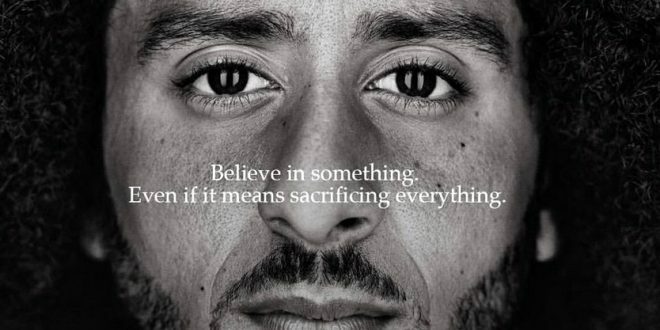 “There was speculation that the Nike/Kaepernick campaign would lead to a drop in sales but the data does not support that theory,” the company said in a statement. The report does not factor in brick-and-mortar sales.